In the event of a no deal Brexit, temporary measures will be in place until such time as the new immigration system launches in 2021. 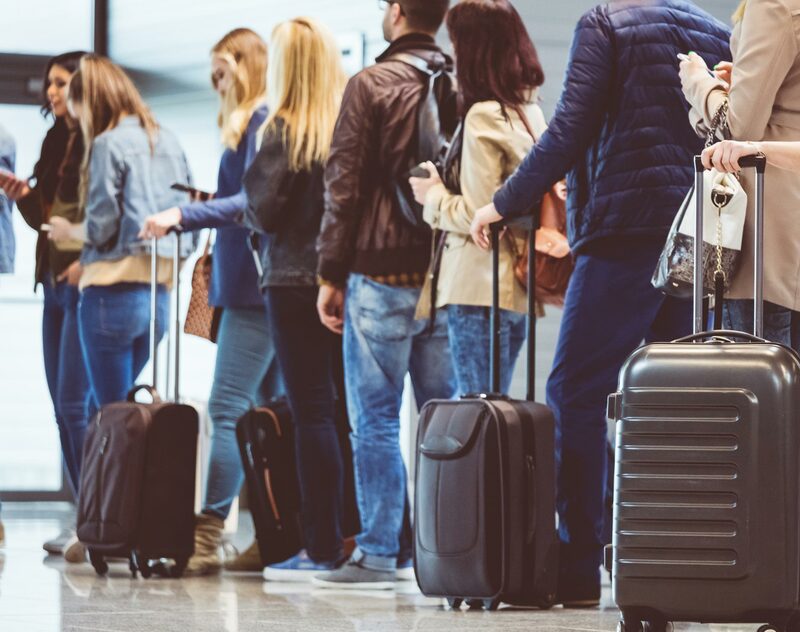 During this period, EU nationals will travel to the UK as they do now – including using e-gates at major airports and having the option to use both a valid EU passport or national identity card. They will be able to live, work and study in the UK. However, if they intend to stay for longer than three months, they will need to apply for European Temporary Leave to Remain. European Temporary Leave to Remain will be a one-time, 36-month visa that entitles the holder to live, work and study in the UK. It will not lead to settled status (permanent residence) and cannot be extended. At the conclusion of the three-year period, the holder will need to switch to a different immigration category, in line with prevailing requirements at that time, or leave the UK. The degree to which the European Temporary Leave to Remain is an attractive option for UK employers and EU talent will depend on the level of the application fee and how streamlined the application process will be. The application fee for similar, fixed-term temporary visas (for example, the Tier 5 Youth Mobility) is currently £244 (in addition to the immigration health surcharge of £300 per year of visa validity). If the application process requires physical attendance, as is the case with application processes for non-EU nationals, this could also be a significant deterrent. in a no deal scenario, EU nationals will only be able to bring close family members to the UK under the more favourable EU provisions for a three-year period ending on 29 March 2022. In addition, the relationship with the family member must have existed on 29 March 2019. In a deal scenario there is an enduring ability to bring close family members to the UK, providing the relationship existed on 31 December 2020 (the end of the planned transition period). The Home Office does not expect employers to differentiate between EU nationals who arrived in the UK before Brexit and those who arrived after. Until 2021, employers will complete right to work checks as they do now, based solely on an EU national's passport or national ID card. From 2021, employers will need to ensure that new EU national employees have the relevant right to work (either pre-settled/settled status or European Temporary Leave to Remain), but they will not need to re-check existing EU national employees. While this is good news, it does create a risk of employing an EU national who does not have the right to work, whose employment then needs to be terminated. No civil penalty for employing an illegal worker will be levied. However, losing a key employee, who you have invested heavily in and will find difficult to replace, could still be a substantial cost to the business. On 19 December 2018, the government released its long-awaited white paper on proposals for a future immigration system to launch in 2021. With free movement from the EU ending, the future immigration system will apply to both EU and non-EU nationals. Many of the proposals in the white paper follow recommendations made by the Migration Advisory Committee in its September 2018 report on EEA migration (our summary is available here).